Offers two delivery services: standard delivery or express delivery in the event of an emergency. 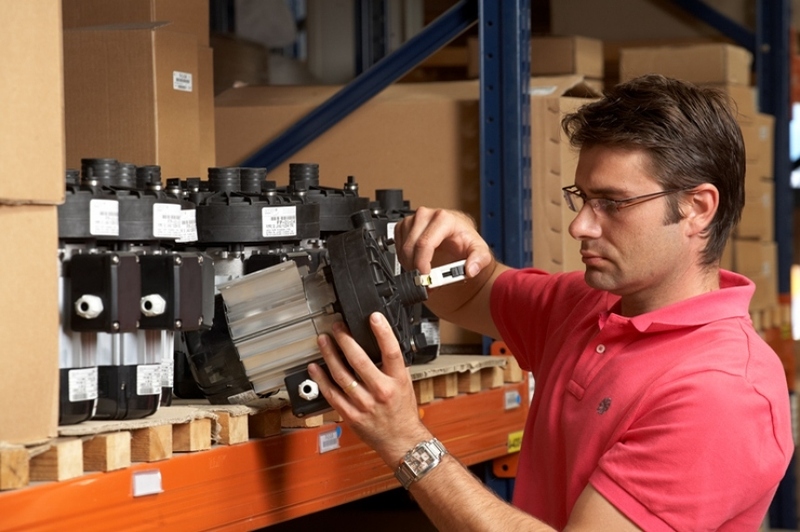 Our services are available to all repair technicians and distributors within the SERAP network. If you require our services, please contact the repair technician nearest to your company or farm.